Are you taking your fashion and beauty too personally? 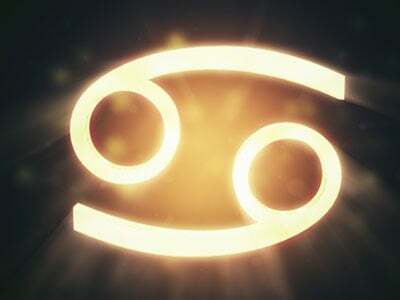 Your sign is ruled by the Sun, our biggest and brightest celestial body. Like your signature planet, you need to express yourself in a way that's really personal. Off the rack doesn't really do it for you, since you're not trying to look like everyone else. If it came from the mall, chances are you've had your way with altering, tailoring or bedazzling it. Your sign is also so creative that you may even think about making your own clothes. If you're not sure how to get started, find a class in your area, watch online tutorials, or scour Pinterest fashion boards for inspiration!